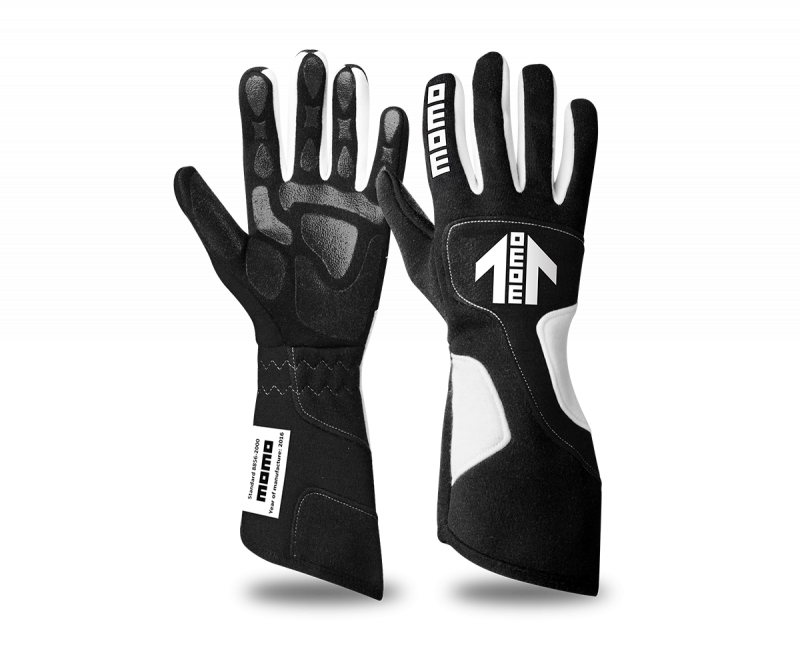 MOMO Xtreme Pro racing gloves are ergonomically designed to give drivers a perfect fit. Xtreme PRO gloves are professional caliber racing gloves made of soft, stretch fire resistant nomex. The gloves’ palms are coated with silicone ensuring excellent grip for optimum performance.  MOMO’s newly conceived stitching path on the thumb gives drivers a comfortable grip with no abrasion, even in endurance races.